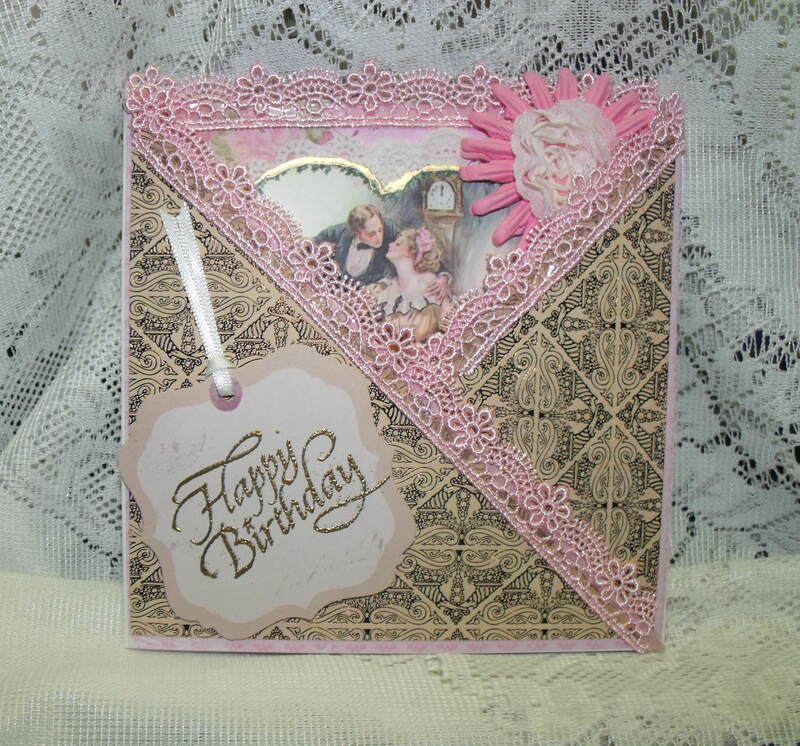 What a beautiful criss cross card, oh so pretty! this is beautiful Bobbie! love it! Love the criss cross card. Beautiful. Beautiful card! Love the pink lace and the beautiful image! Such a beautiful criss cross card! Love how the pink lace stands out against that paper. The embossing gives it that classy finish.